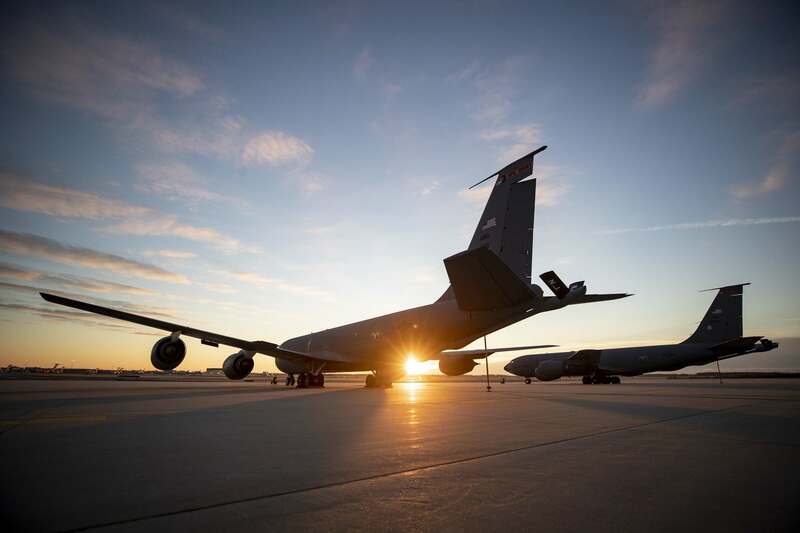 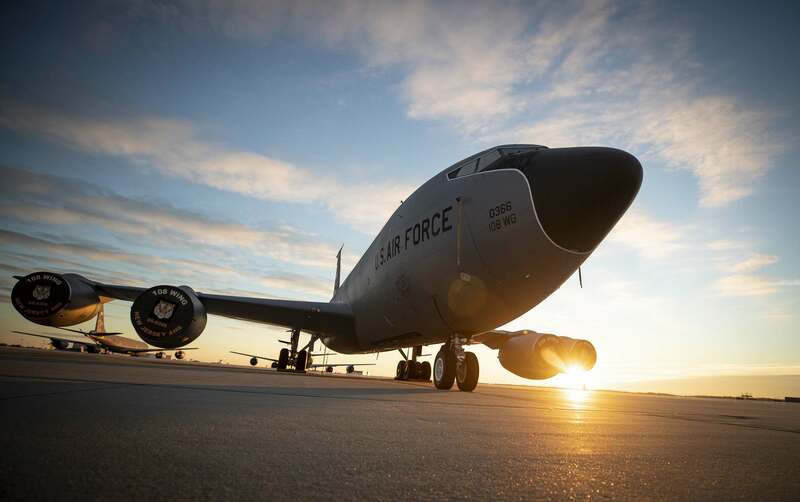 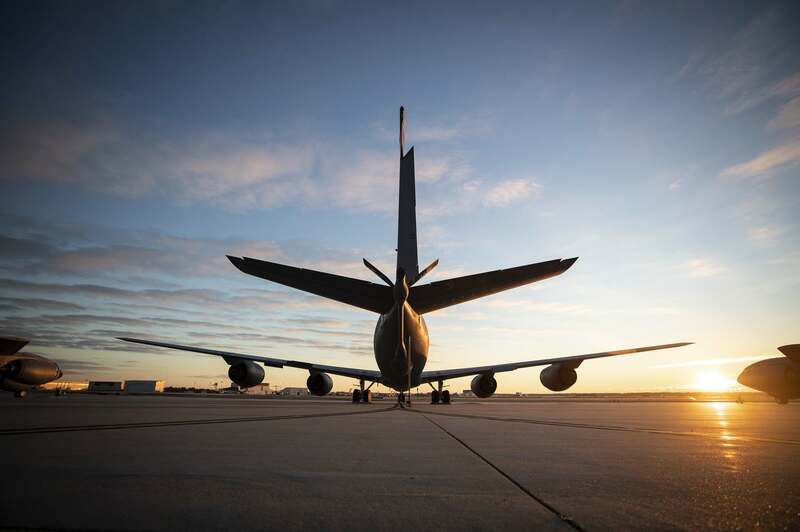 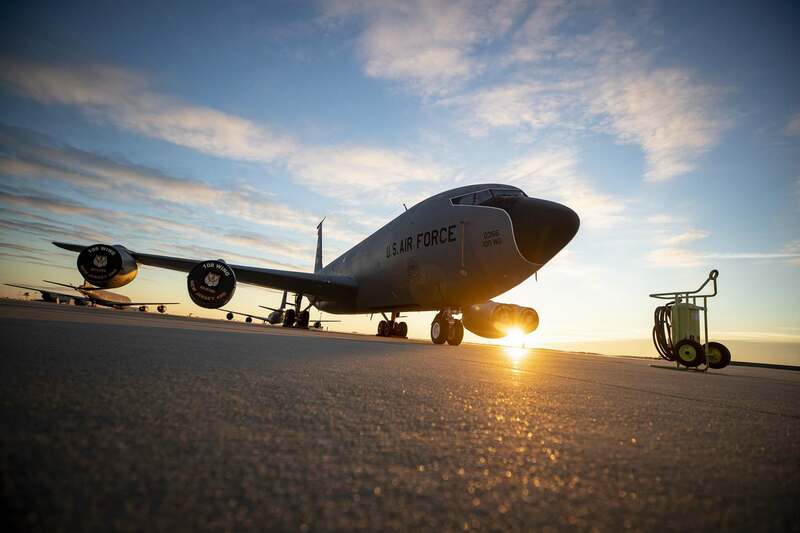 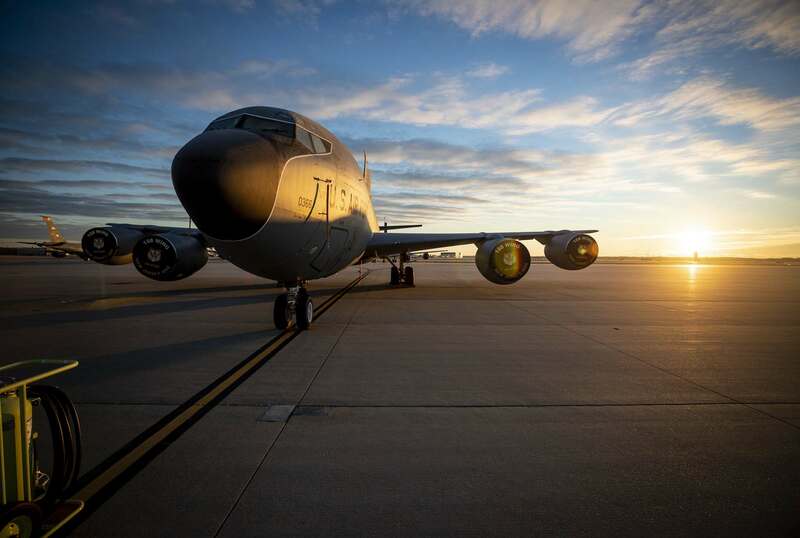 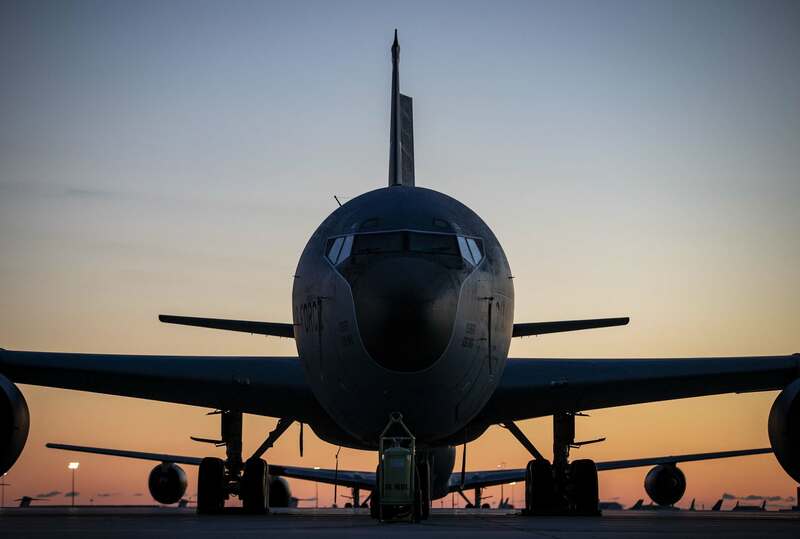 The KC-135 Stratotanker’s primary mission is to refuel long-range bombers. 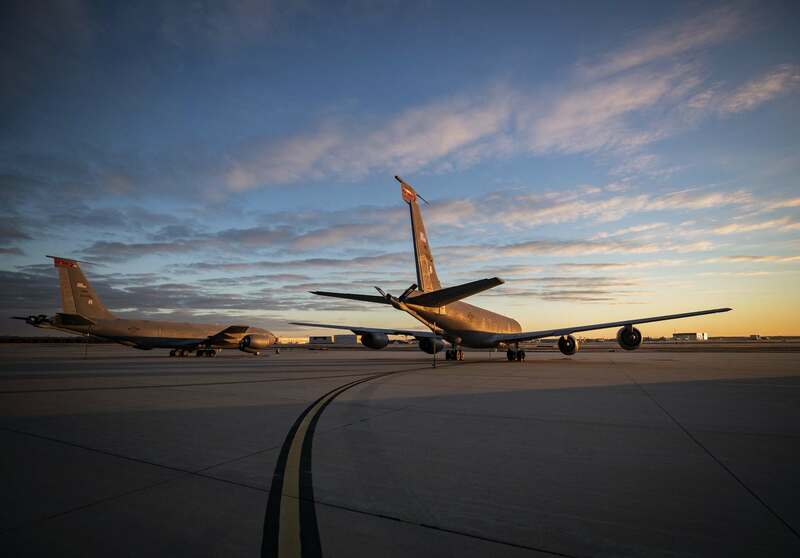 It also provides aerial refueling support to Air Force, Navy, Marine Corps and allied aircraft. 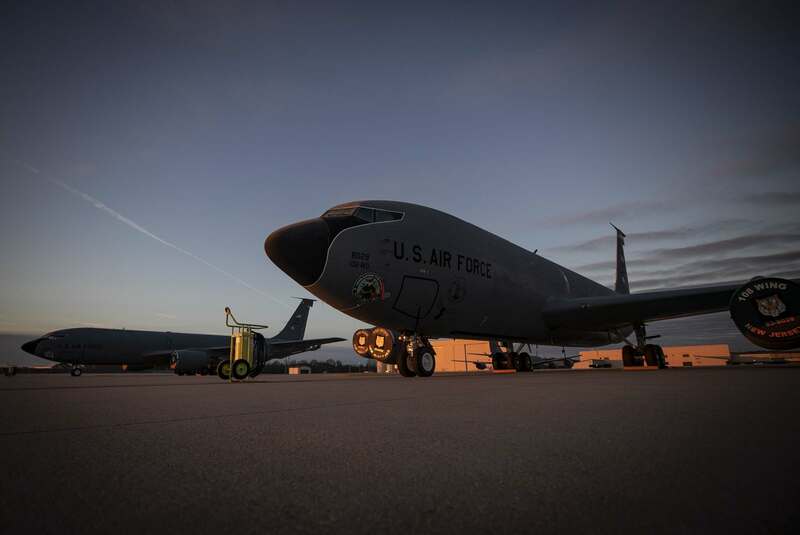 The KC-135 is also capable of transporting litter and ambulatory patients using patient support pallets during aeromedical evacuations. 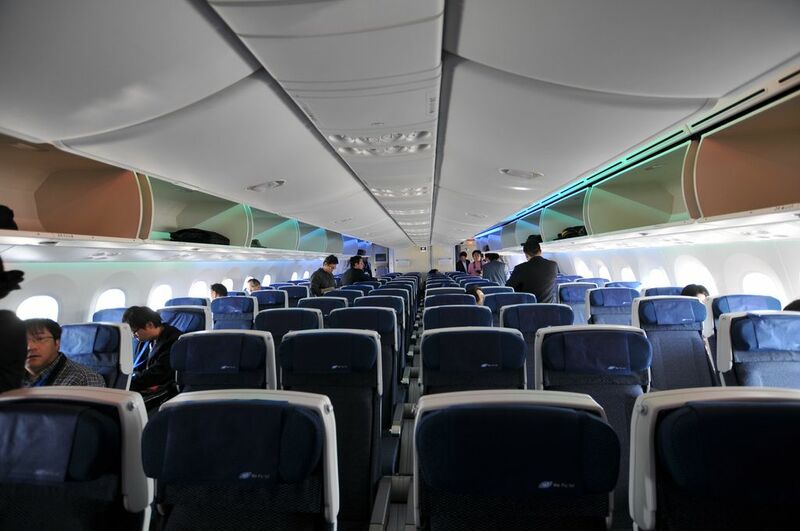 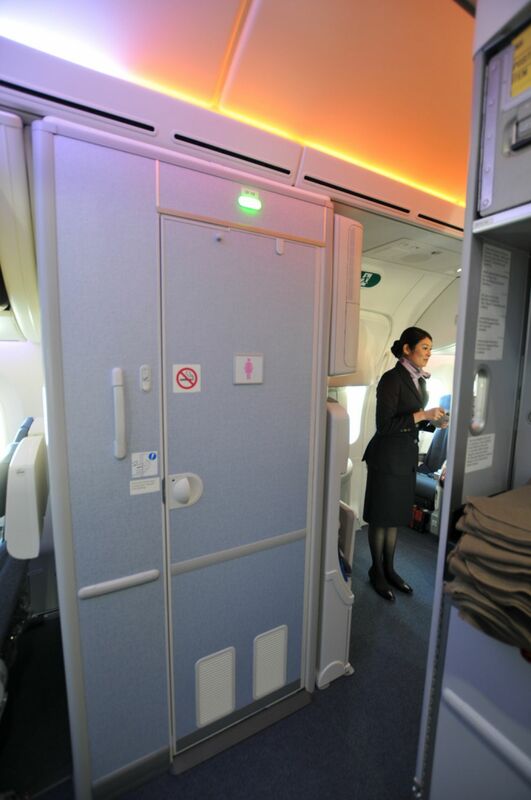 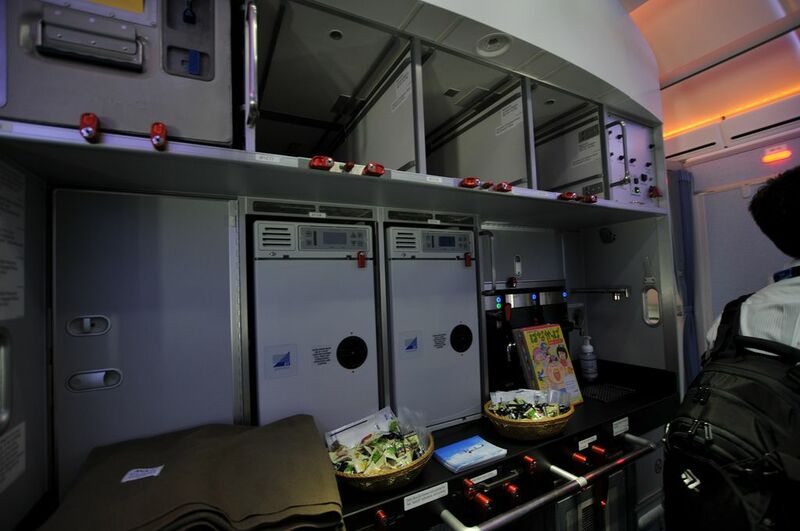 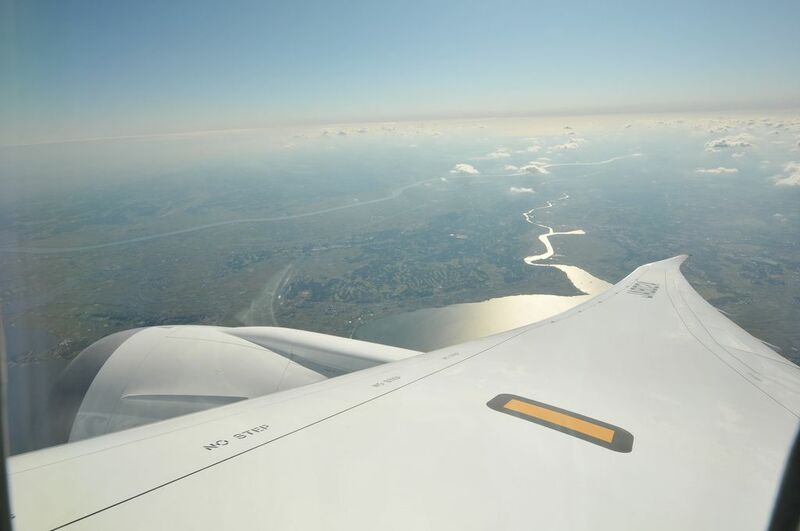 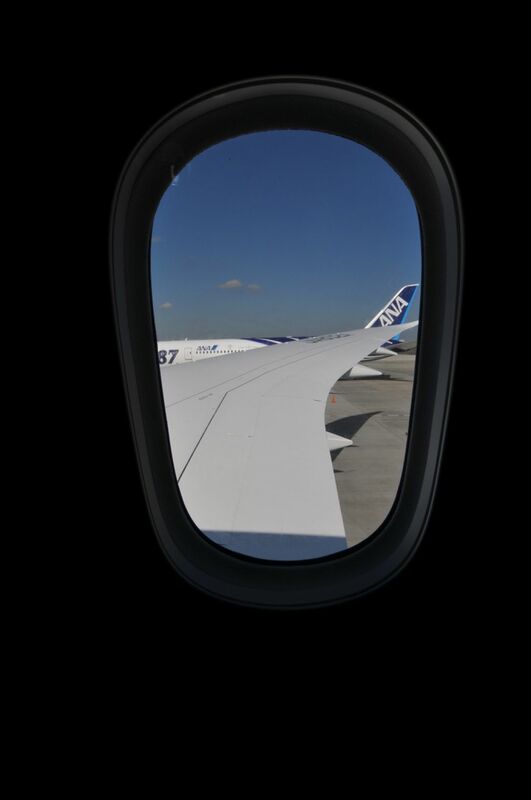 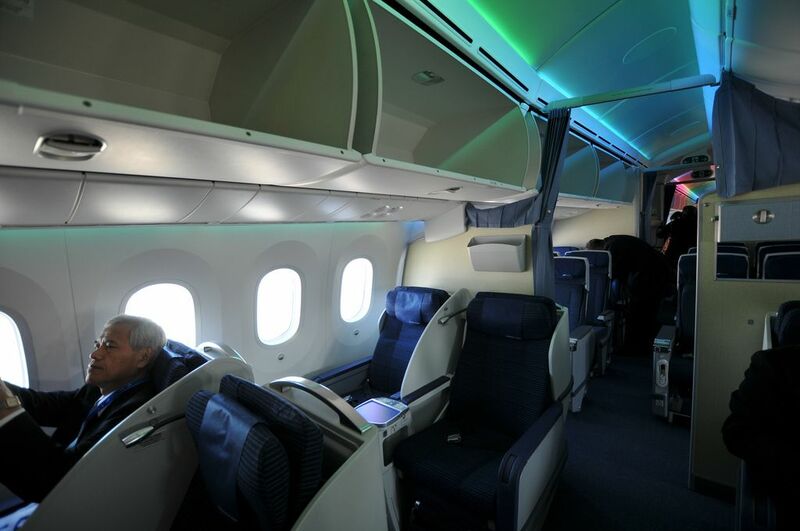 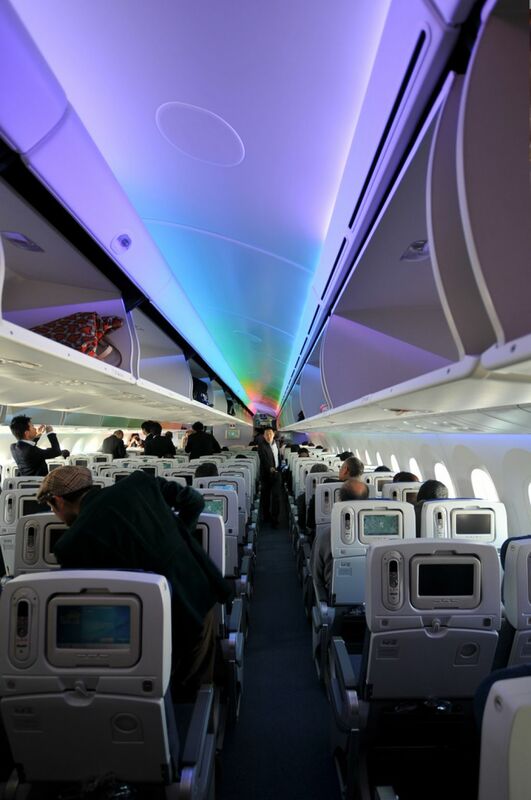 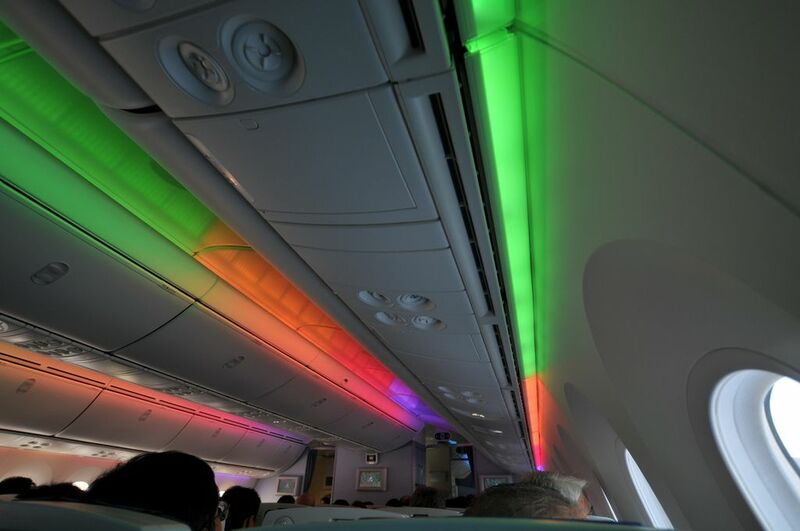 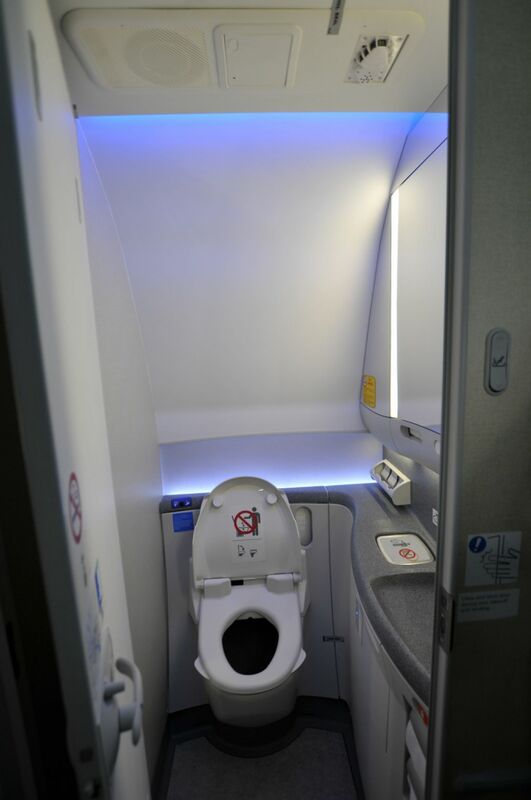 The 787 represents Boeing`s lastest foray into the world of commercial passenger air travel. 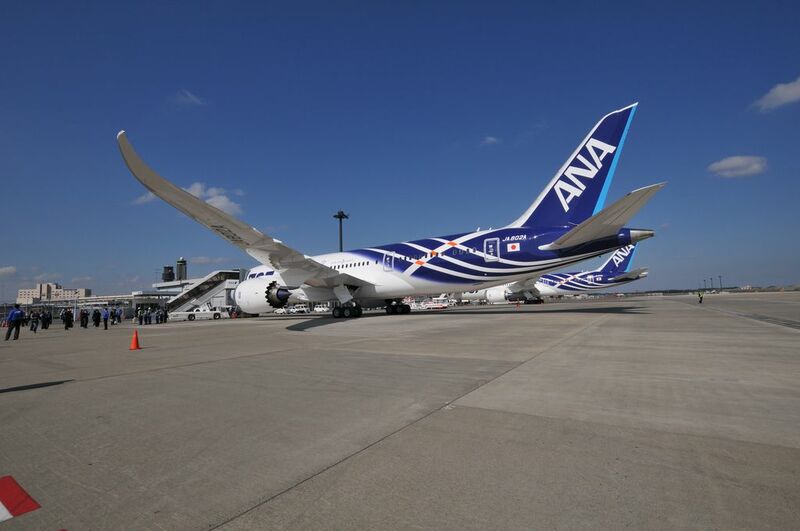 It is a long-range, mid-size wide-body, twin-engine jet airliner. 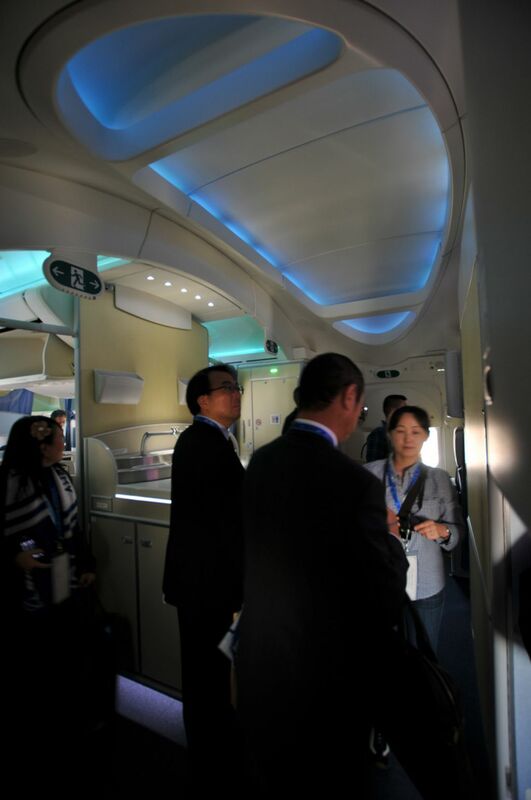 Its variants seat 210 to 290 passengers.